Pulsatom Health Care was incorporated in February 1994 with its factory and headquarters at Bengaluru, the IT capital of India. Promoted by technocrats and bundled with its young energetic team with a keen understanding of product and customer requirements supported by in-house development and manufacturing facilities, we have time and again, provided benefits of latest technology to our customers. With its goal of a Healthy India, Pulsatom Healthcare specialises in point-of-care testing devices. It started manufacturing and introduced India's first indigenous Glucometer in 1995 with technology developed by National Physical Laboratory & Centre for Bio-chemical Technology, Delhi under C.S.I.R. Labs, Department of Science and Technology, Government of India. Over the last 20 years, it has launched over seven models to meet your need for a reliable yet economical Self Monitoring Blood Glucose Meter. 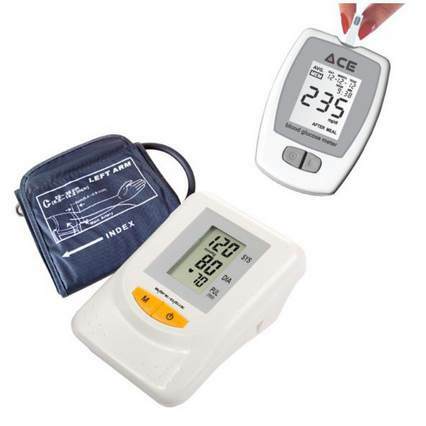 In technical partnership with other companies, we provide our customers other point of care healthcare solutions like easy-to-use digital Blood Pressure Monitors and Nebulizers. For Medical aid providers we have a range of professional devices like Foetal Heart Rate Doppler’s. 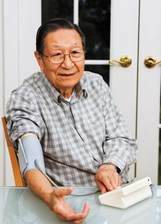 ECG monitors, Vital Sign Monitors and Multi-Para Monitors. With a clear focus on providing you the best in sales and support, we have grown rapidly to spread our sales and support footprint across India. Opening the new direct sales channel of online sales to customers, we have reduced the cost of healthcare to the individual. Quick delivery,same day despatch! Happy with the product & delivery punctuality. Wondered to receive the order so quickly not even 24 hours. thanks for the supply. I have received test strip on time. Thank you for prompt delivery. Quick delivery, same day despatch! Happy with the product & Staff, the the way they attends to customer''s needs. I had ordered one pkt of 50 t/strips. The order was executed efficiently and the material arrived promptly. Well done. Just recieved machine and measeured my own blood sugar. Excellent quality and result. Most imp advantage it runs on just two simple a+ battery which is good quality as its routinely available. 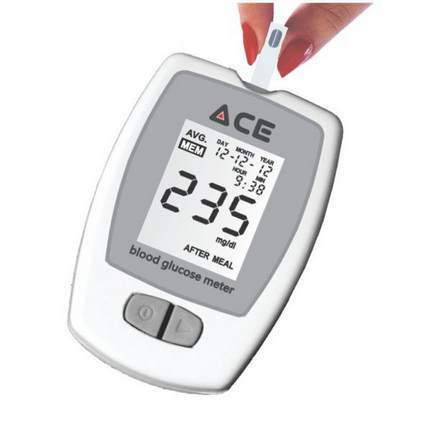 I got immediate response and ACE Glucometer was delivered within 24 hrs of online booking. 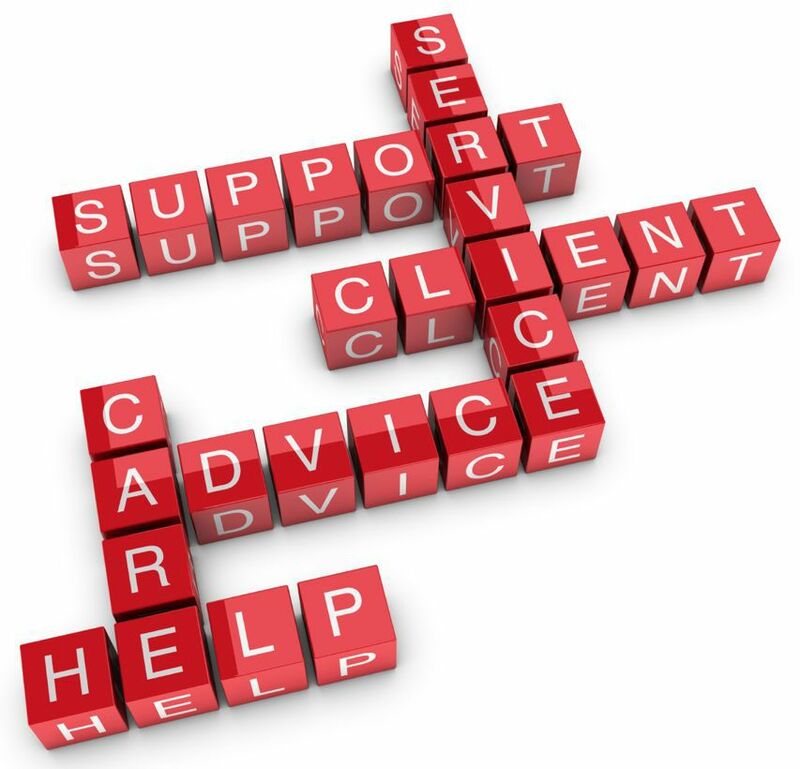 The service and the staff behind such prompt response is really appreciable. I liked the meter which is fine! i am using your blood glucose monitors for last 5 years. product upgrade and promt customer response of ur coy impress me the most.keep it up.. I would also like to place on record our great satisfaction in using the GM3+ glucometers. So far, our teams have been able to use this instrument very easily and I am quite impressed with its features.